Welcome to Spring! 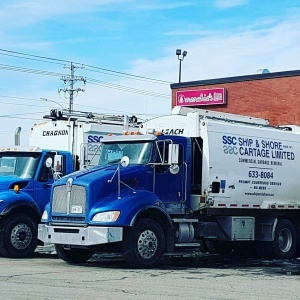 – Ship and Shore Cartage Ltd.
Each of our trucks are equipped with shovels, rakes & brooms and we actually use them! We are doing our part to keep your property looking fresh and ready for spring. Is your garbage company missing the “spring” in their steps?